Hiker Tia Vargas likely thought the most impressive thing about her visit to Table Rock last month would be reaching its 11,106-foot summit, but she’d have been wrong. 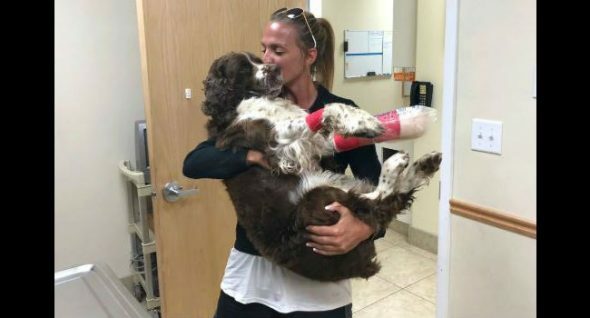 On her way back down, she came upon an English Spring Spaniel in bad shape; he was limping along with two other hikers who were trying to find the dog’s owner. Carrying the 55-pound pup on her back, Vargas hiked another mile down to where here dad was waiting. He had been too tired to make the summit. 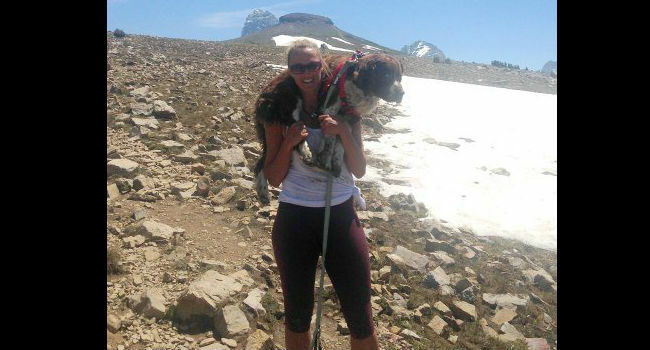 Vargas said her father laughed, joking that the hike was hard enough without carrying a dog. But it was harder than she thought. Snow and debris derailed their descent and Vargas and her father ended up getting lost and caught in the rain. She was tired and hurt and cried, wondering whether she might have to leave the dog behind. At the trail’s end, Vargas found the note the hikers had mentioned and called Boomer’s owners. They had been hiking together when Boomer wandered off and fell 100 feet down a snowy crevice, they told her. They had searched, but fruitlessly. The miracle of Vargas’ help, though, ended up changing Boomer’s fate more than once that day. 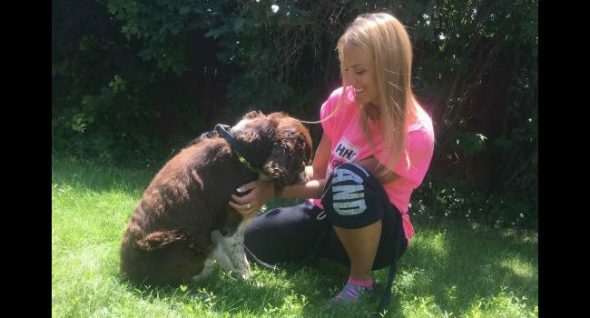 The family had planned to sell Boomer to a man who wanted a hunting dog, but after hearing the tale of his rescue — that Vargas had carried him six miles — they offered to let her keep him instead once he’d been treated for his injuries. I precisely had to appreciate you once again. I do not know what I could possibly have created without the actual tips shown by you directly on my industry. It absolutely was an absolute troublesome matter in my view, but viewing the skilled avenue you resolved that made me to jump for joy. I will be happier for the advice and even sincerely hope you find out what an amazing job you are always putting in educating many people thru your blog. Probably you’ve never encountered any of us. I truly wanted to jot down a simple remark so as to thank you for the remarkable tactics you are sharing at this website. My prolonged internet look up has at the end of the day been honored with sensible insight to exchange with my close friends. I would point out that most of us site visitors are undoubtedly blessed to exist in a decent website with so many outstanding professionals with good tips and hints. I feel very fortunate to have encountered your website page and look forward to really more amazing times reading here. Thanks once more for all the details. I enjoy you because of your entire efforts on this website. My mom really likes getting into investigations and it’s simple to grasp why. 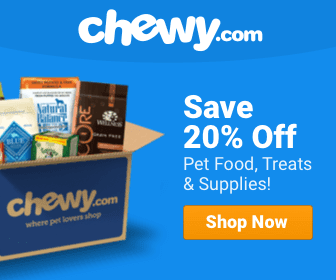 We hear all about the powerful ways you provide efficient ideas via the web blog and even boost participation from people about this subject plus our favorite princess is certainly studying a great deal. Have fun with the rest of the new year. You are doing a stunning job.